Legislation being pushed by Hawaii’s federal delegation would take the task of warning about incoming missiles away from the state. WASHINGTON — All it took was the false threat of a nuclear missile headed to Hawaii to get the U.S. Senate to work together. On Tuesday, senators unanimously passed legislation that would take the responsibility for warning communities of incoming ICBMs out of the hands of local disaster officials and place it squarely in the purview of federal officials. Hawaii’s federal delegation has been leading the charge to pass the bill after a state official accidentally sent out a false missile alert in January that caught thousands of island residents completely by surprise, sending many into a panic. A seen from Hawaii after a state worker accidentally sent out a false warning to thousands of people. 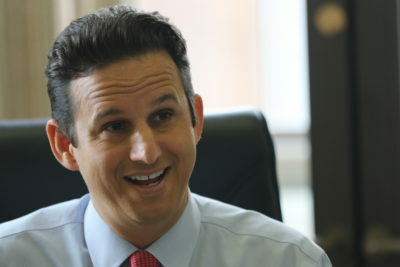 U.S. Sen. Brian Schatz, who authored the legislation, said it’s an obvious fix for a glaring weakness. There are more than 3,000 counties throughout the U.S. and under the current system states and localities are responsible for issuing their own warnings. He said if anyone should hit send on a missile warning it should be the federal government after getting notification from the U.S. Department of Defense. The legislation, dubbed the ALERT Act, seeks to strengthen the way local, state and tribal governments use the Federal Emergency Management Agency’s Integrated Public Alert and Warning System, which is more commonly referred to by its phonetic acronym — IPAWS. The bill calls on FEMA to develop a process to notify state officials of an impending missile threat. 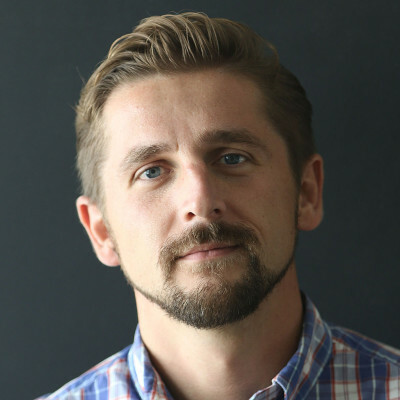 It also seeks to have a committee develop best practices for issuing and authenticating legitimate alerts as well as for cancelling an alert once it’s been sent. The best practices should also include recommendations for testing the warning system in a manner that doesn’t result in the issuance of a false alert. 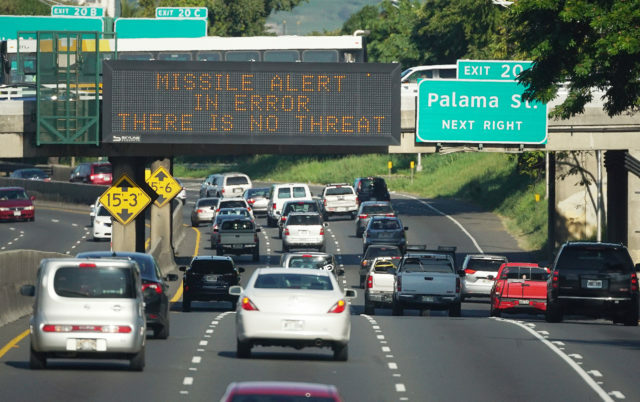 Those provisions are in direct response to what happened in Hawaii in January when a Hawaii Emergency Management Agency employee mistakenly believed a real missile was headed to the islands during a training simulation. It took state officials 38 minutes to send out a second notification telling people that the missile threat was not real.